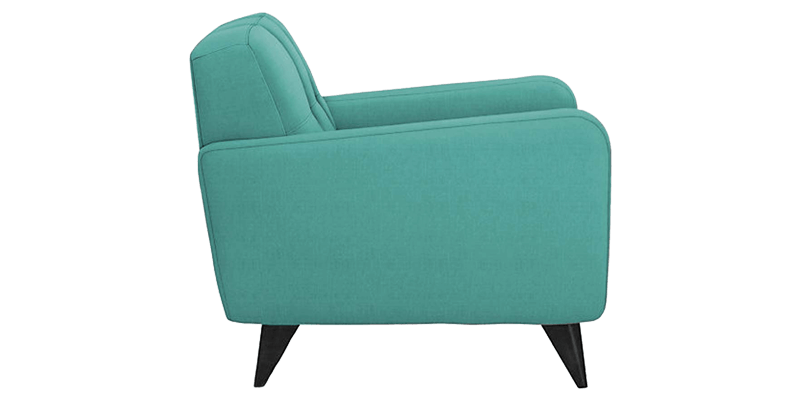 Being one of the best modern two seater loveseat from our Midcentury design inspired collections, it masters in pouring out the classic mod style of that era into your homes. 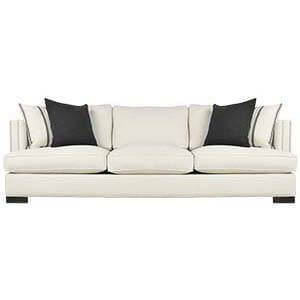 Devoid of drama, it is made of straight and crisp lines keeping up to the midcentury charm. 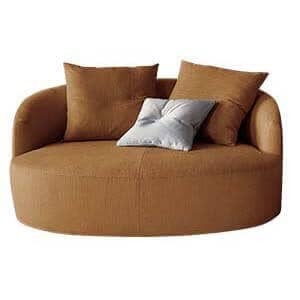 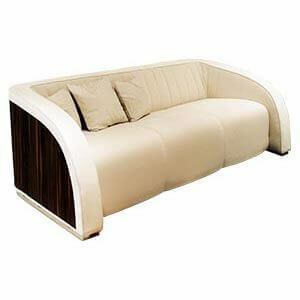 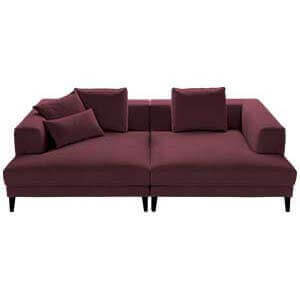 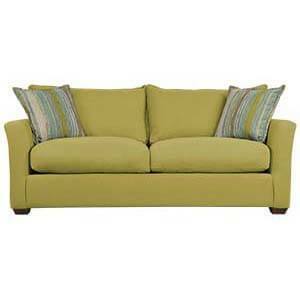 Its hand finished tight upholsteries and loose cushioned seats welcome you to a comfortable experience. 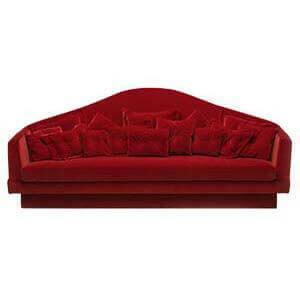 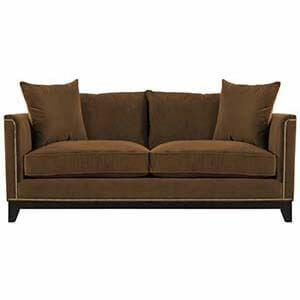 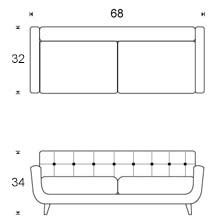 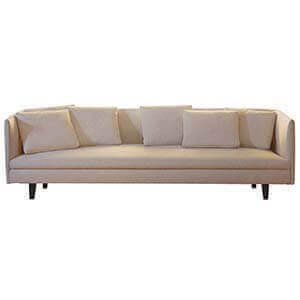 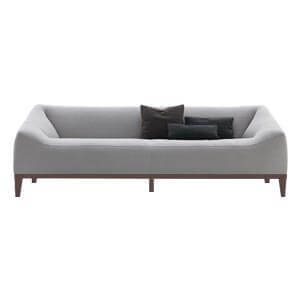 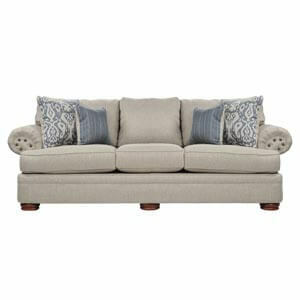 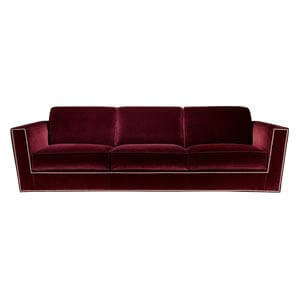 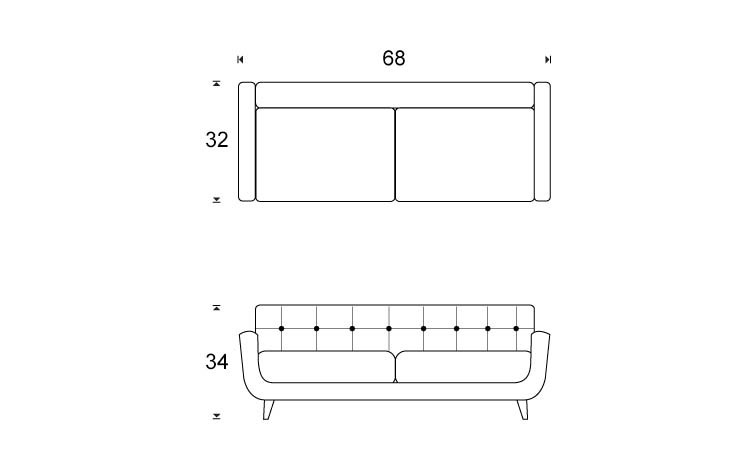 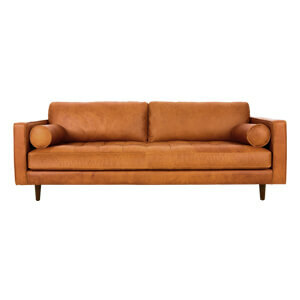 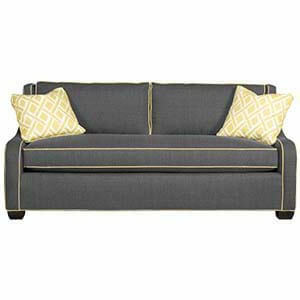 Hand crafted framework, angled legs, slim arms, button tufted. 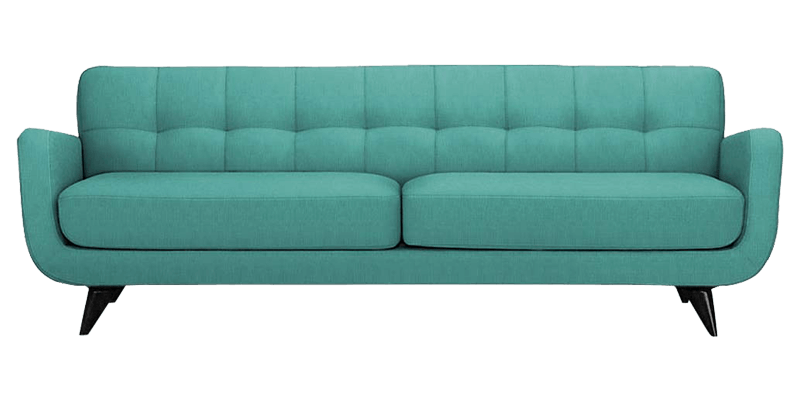 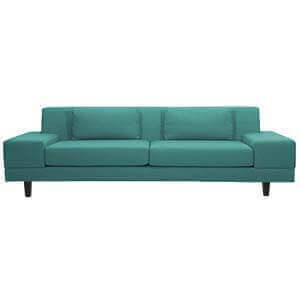 This blue coloured two seater sofa square back makes it ooze out sheer style and elegance.